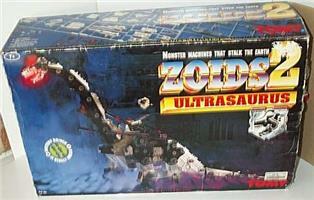 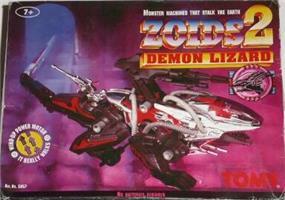 ZOIDS were originally a line of Japanese "motorized" model kits released in the U.S. by TOMY during the early eighties. 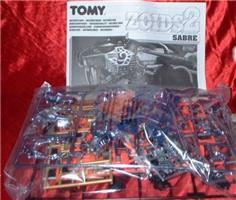 Although they were model kits, they required no glue and instead utilized numerous rubber "caps" to hold the models together. 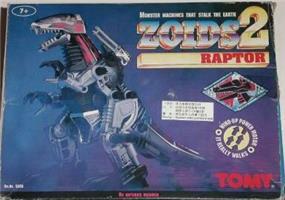 The skeletal structures were initially modeled to resemble various dinosaurs and insects. 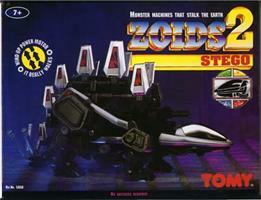 All of them were motorized in some fashion, from small wind up toys to fairly large battery operated robotic vehicles.